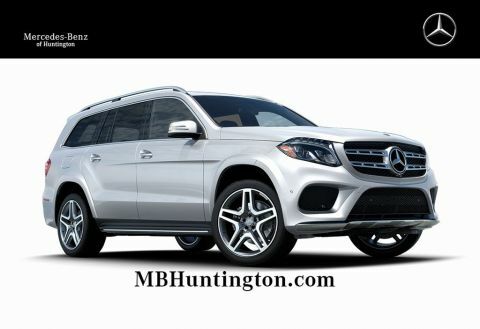 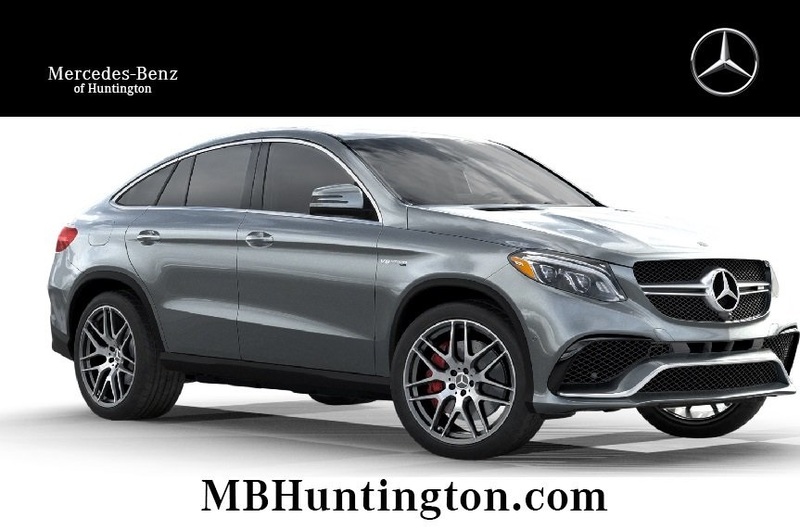 Only 1 GLE 63 AMG® model left in stock! 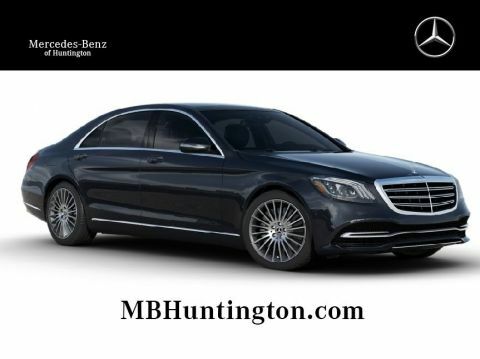 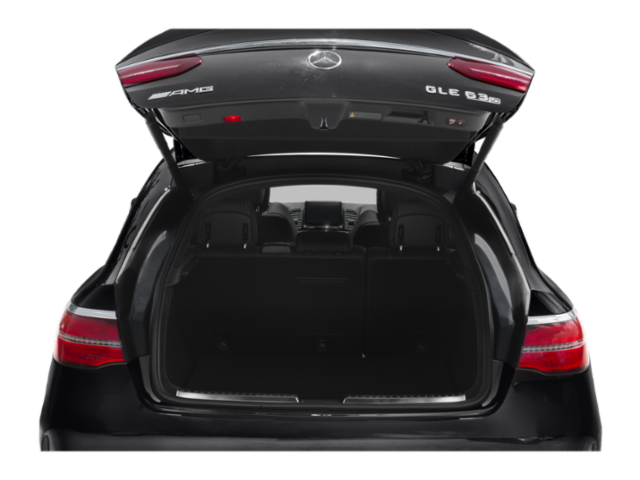 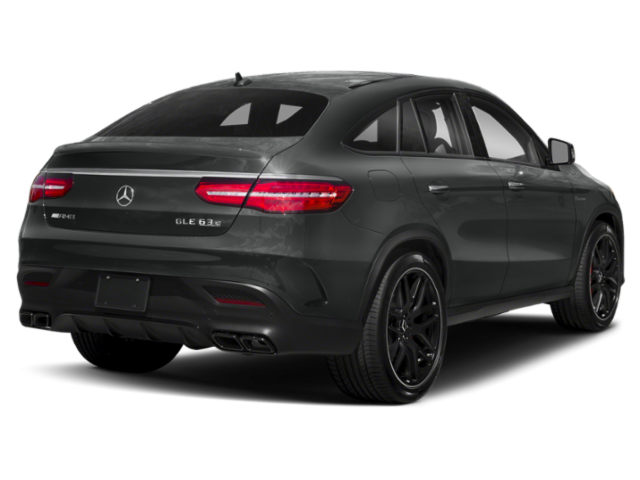 PREMIUM 3 PACKAGE, AMG® NIGHT PACKAGE, AMG® CARBON FIBER/BLACK PIANO LACQUER TRIM, AMG® PERFORMANCE EXHAUST, MULTICONTOUR FRONT SEATS WITH MASSAGE FEATURE, TRAILER HITCH, 3-ZONE AUTOMATIC CLIMATE CONTROL, 22" AMG BLACK CROSS-SPOKE WHEELS, HEATED REAR SEATS. 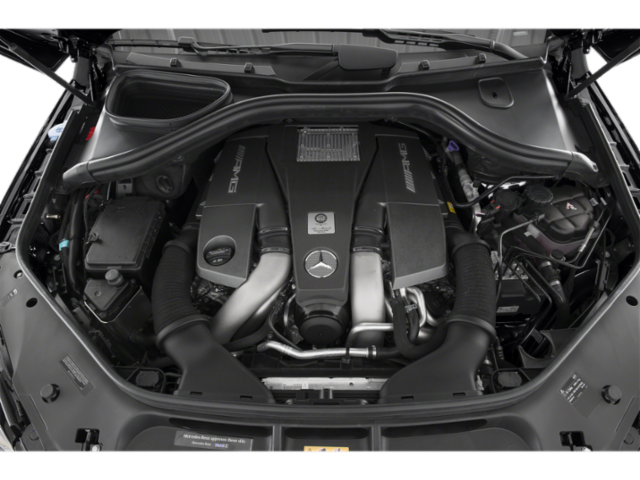 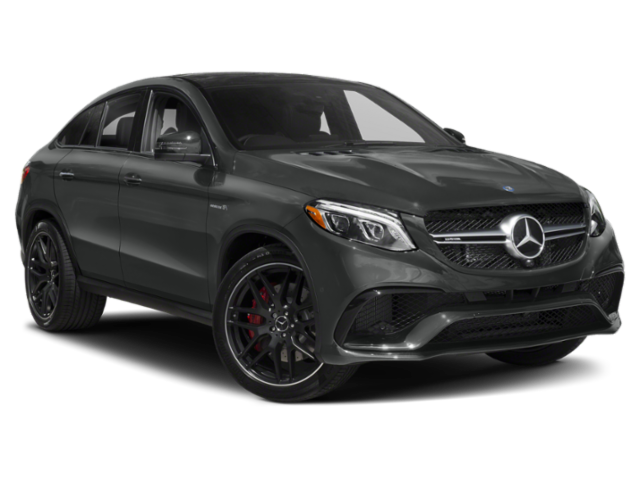 Get exhilarated and excited for every drive in the 2019 AMG GLE 63 Coupe! 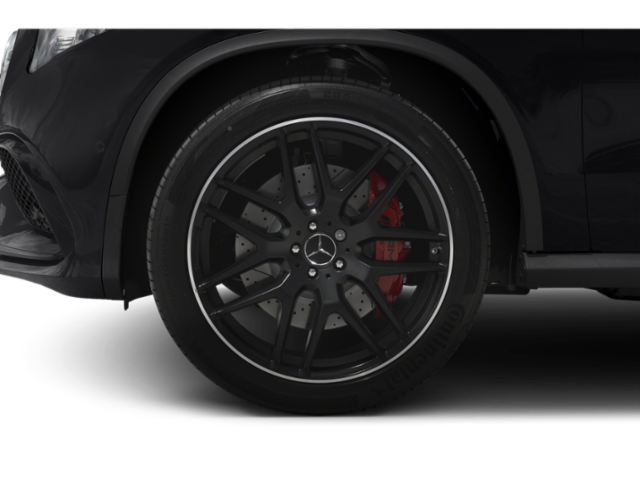 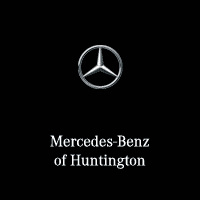 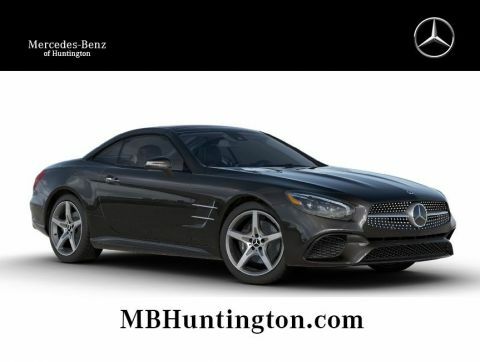 The exterior design of this vehicle and the features that go along with it reflect the AMG performance mindset, such as the AMG Night Package which features tasteful black accenting, paired with 22" AMG® Black Cross-Spoke Wheels. 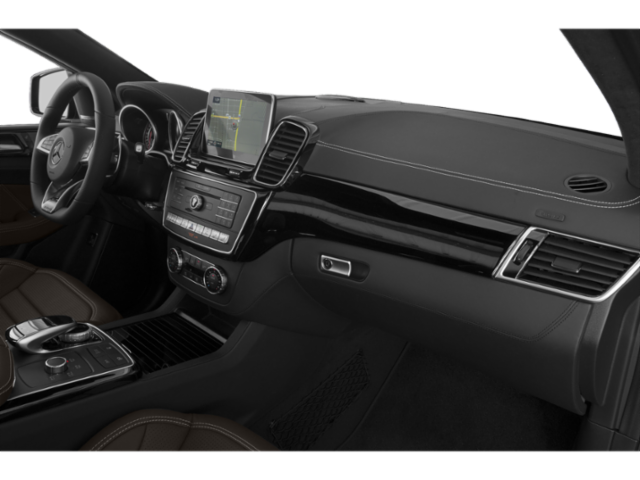 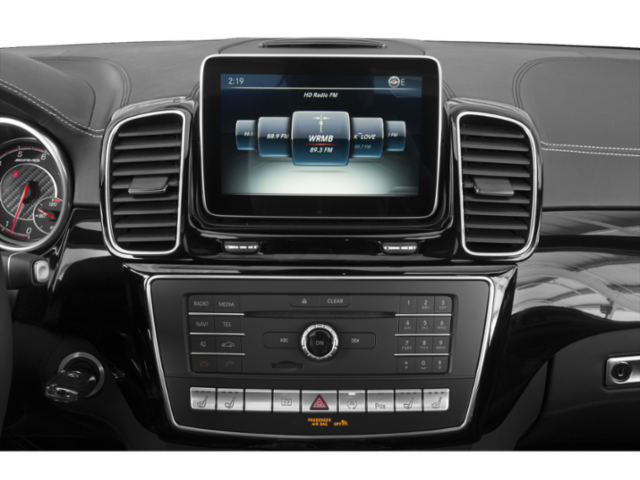 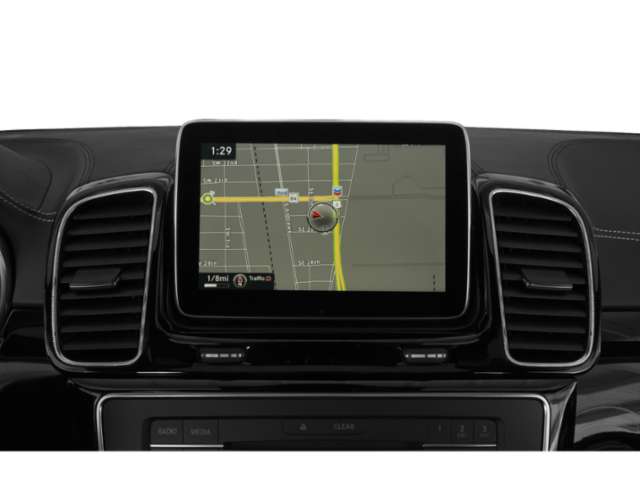 Inside you'll find the design cues further flow, with AMG® Carbon Fiber and Black Piano Lacquer Trim placed along the cabin. 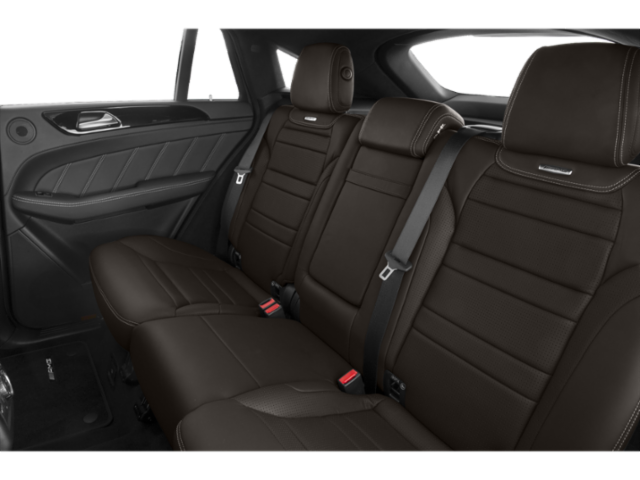 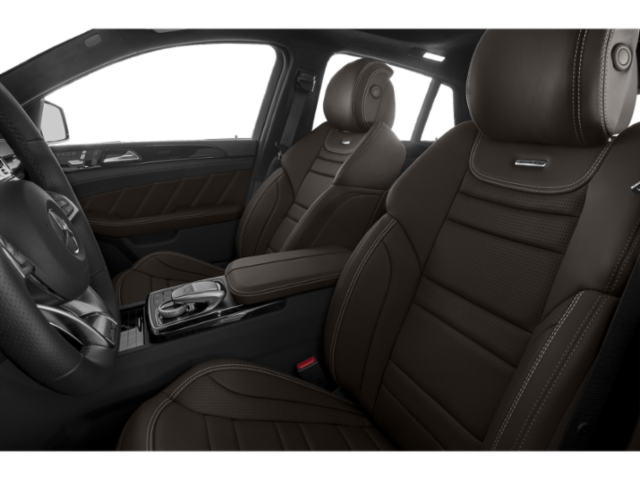 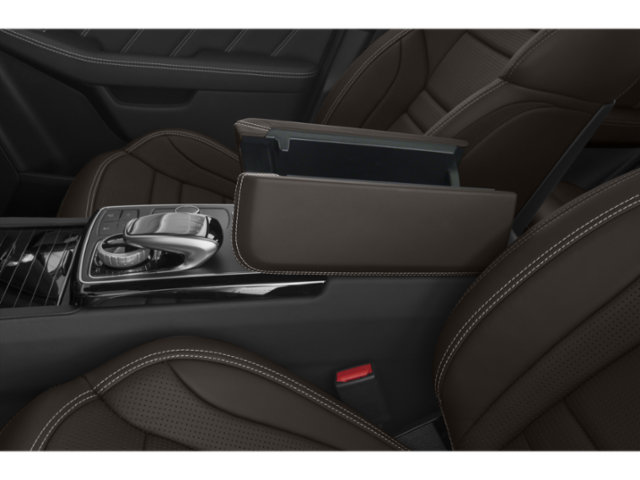 The Multicontour Front Seats with Massage Feature keep you comfortable and supported while you feel the rumble and power of the AMG® engine, paired with the AMG® Performance Exhaust. 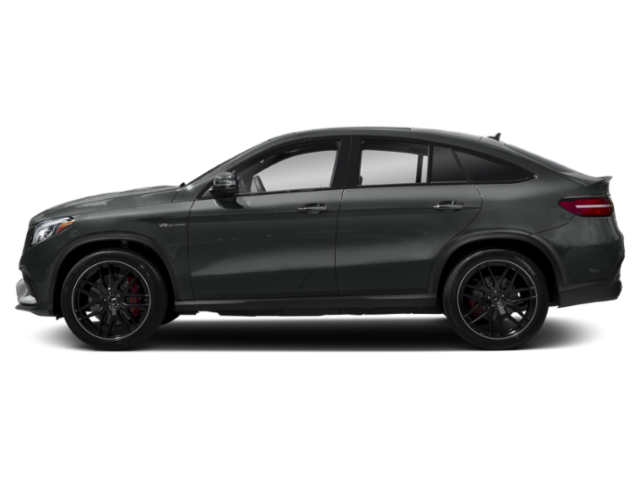 This AMG® GLE 63 is made to please the driver, and that driver can be you today!